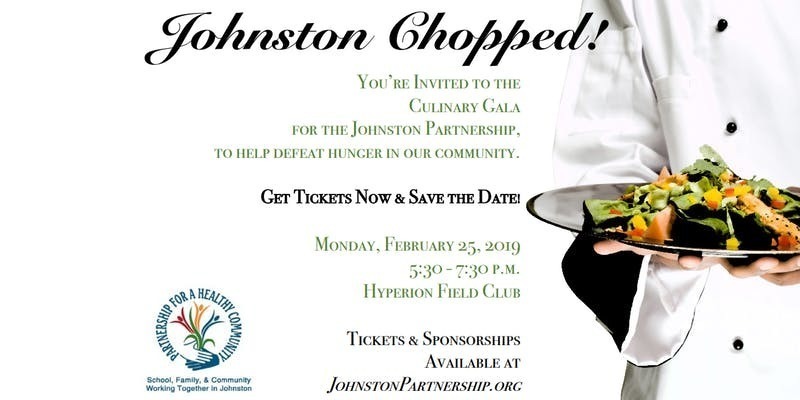 Join us for our second annual Culinary Gala event on Monday, February 25, 2019! 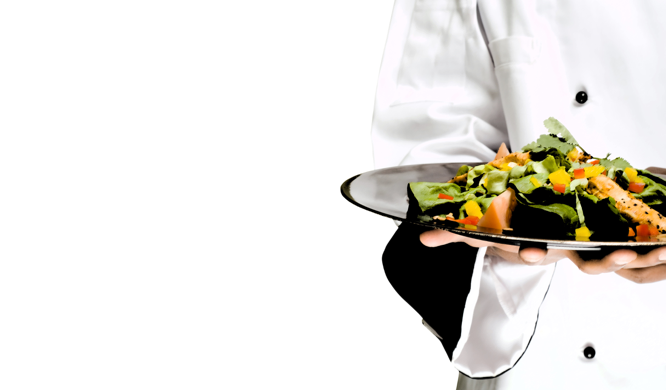 See local chefs face off to create culinary masterpieces from foods you’d commonly find in your local food pantry. All proceeds support local Johnston kids & families dealing with food insecurity. Come to enjoy appetizers & drinks, live entertainment, silent auction, and judging by local celebrities and guest judges selected from the crowd! Business or cocktail attire suggested.